This home extension used the existing deck as the transition from the old to the new with a new light filled link. A seamless connection from old the Queenslander to new Pavilion. @paradisehomesgroup . 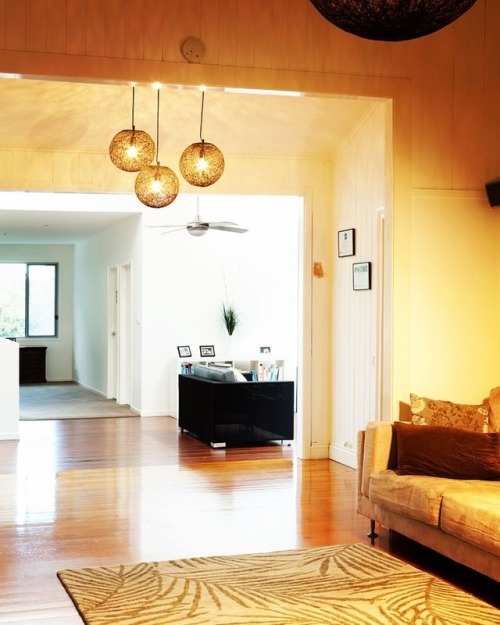 #paradisepavilion #paradisehomesgroup #paradisehomesremodel #queenslander .